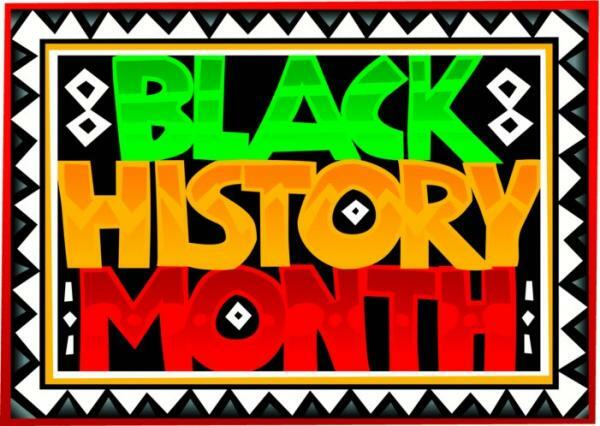 Brush up on your knowledge of black history by visiting the Black History A to Z Museum and enjoy black history trivia and storytelling. Light refreshments will be served. Museum artifacts and memorabilia highlighting accomplishments of Blacks in the world were curated by Dr. Joyya Smith and Sandra Smith. Funding for some events at this branch provided in part by the Friends of the Wesley Chapel-William C. Brown Library. All DeKalb County Public Library branches offer books for all ages including adult learning materials, audiobooks, music CDs, DVDs, current newspapers and magazines. All branches also offer access to computers, internet, WiFi, MS Office, and research databases. For a more comprehensive list of all services available at this branch, please visit the Wesley Chapel-William C. Brown Library page.